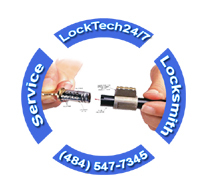 Re-keying locks by calling LockTech24/7 can save your time, your money, and your property. You no longer need to uninstall the locks on your doors, run to re-key at the local locksmith shop, or wait an hour until the locksmith is done. We all need at one time or another to re-key the locks of our home. No matter if you live in a big single home or apartment on the second floor of an apartment building. Re-keying your locks done by our locksmith can allow you to keep to your daily routine, cooking for your kids or just enjoying watching TV. We are driving fully equipped mobile locksmith shops, and we serve every city and town in the Lehigh Valley PA, and beyond. Re-keying locks done by our professional locksmiths can ensure you reliable work, uninstalling and installing the locks correctly. It’s important to mention also if you don’t install your lock properly, it won’t protect you. Lock re-key service done by us can be cheaper than changing all the locks on your property. 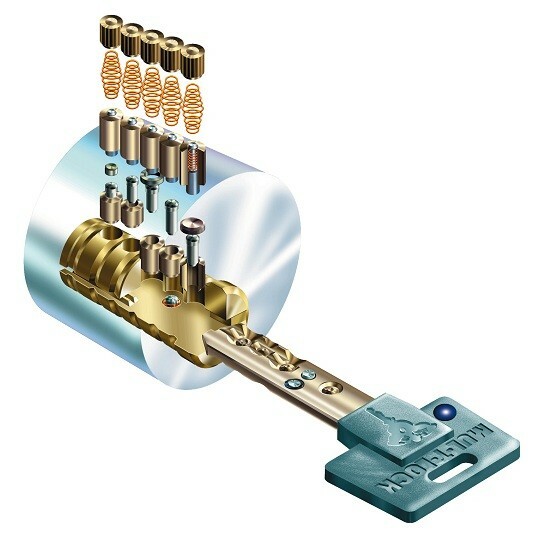 When we re-key locks, we change the tumbler combination inside the cylinder. By re-keying locks, we match a new key to your lock, and the old key will no longer work. Re-keying locks made easy: not only we can re-key your locks, but we can also install master key systems. The difference between a re-key and a master key is the master key lock works with 2 different keys. We’re only one phone call away and as we’re working 24/7 year round, you can call us at any time to re-key your locks. Whether you need to re-key commercial locks of your business, or residential locks of your home, we’re here to help. 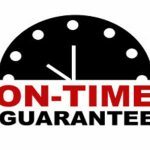 Although it’s true that there are plenty of locksmiths advertising online, the difference is LockTech24/7 is local to the Lehigh Valley, and we care about your security. Our locksmiths are re-keying locks of houses and businesses in Allentown and the Metropolitan Area. We have years of experience and we cover the entire Lehigh County PA. 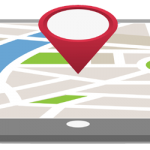 Whether you’re located in Fountain Hill, Freemansburg, or William Penn Manor, we can help. We love the community of Easton PA, and we’ve served Easton for a long time. We are re-keying locks from Easton to Kutztown and Hamburg; from Stroudsburg and Lehighton to Quakertown. With this in mind, we can also re-key yours. Please call us now.